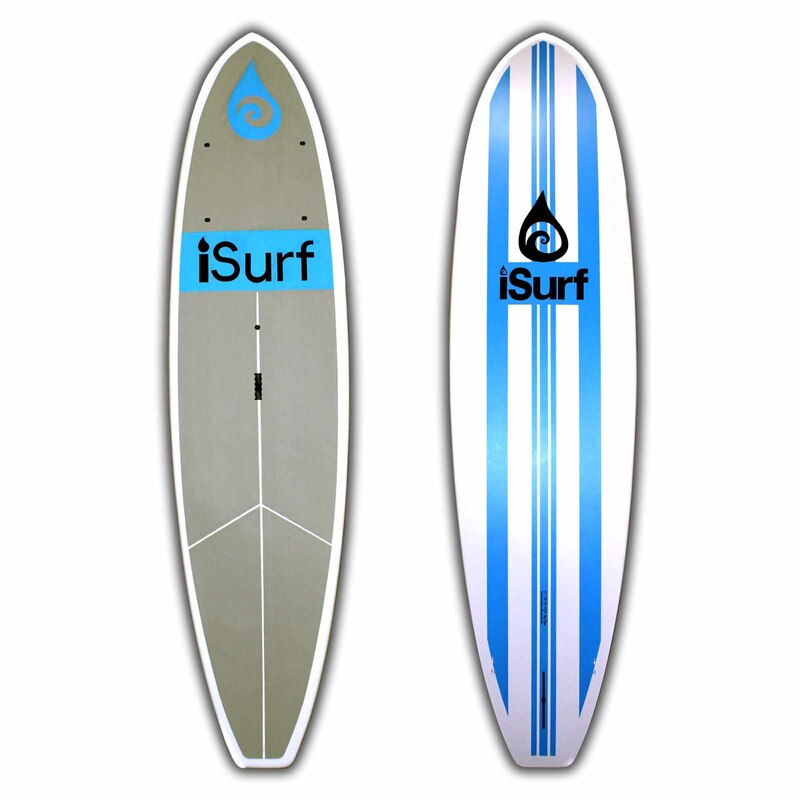 The iSurf Carbon Fiber Paddle is everything you ever wanted in a SUP paddle. 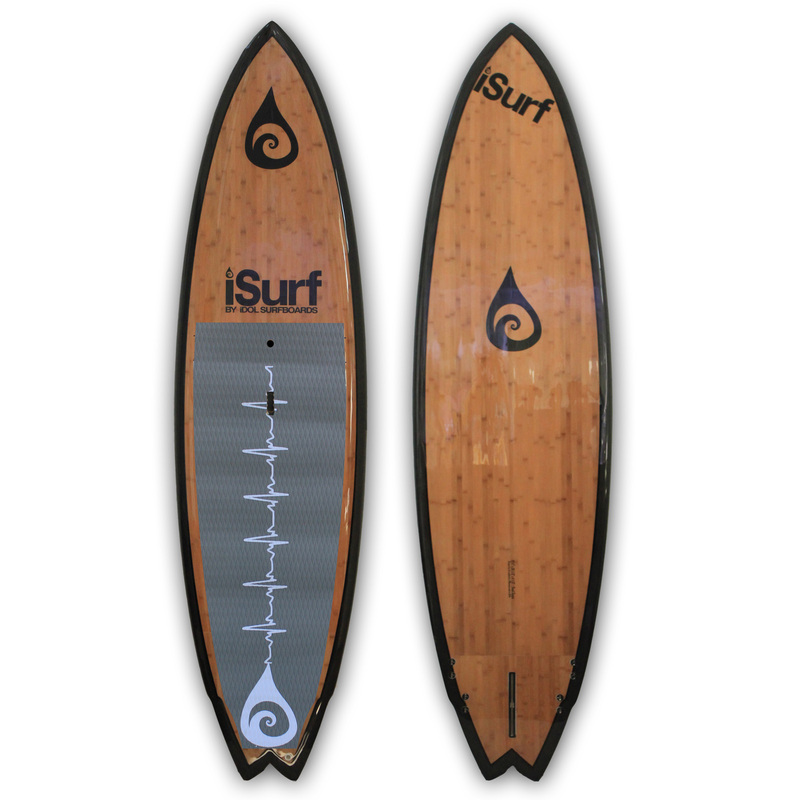 It’s extremely light weight, offers good flex, and one of the most durable carbon paddles on the market. This paddle features a machined PVC foam blade core wrapped with 100% carbon fiber, and a super strong ABS rail is inserted around the entire edge of the blade, giving the complete outline of the blade incredible impact resistance. 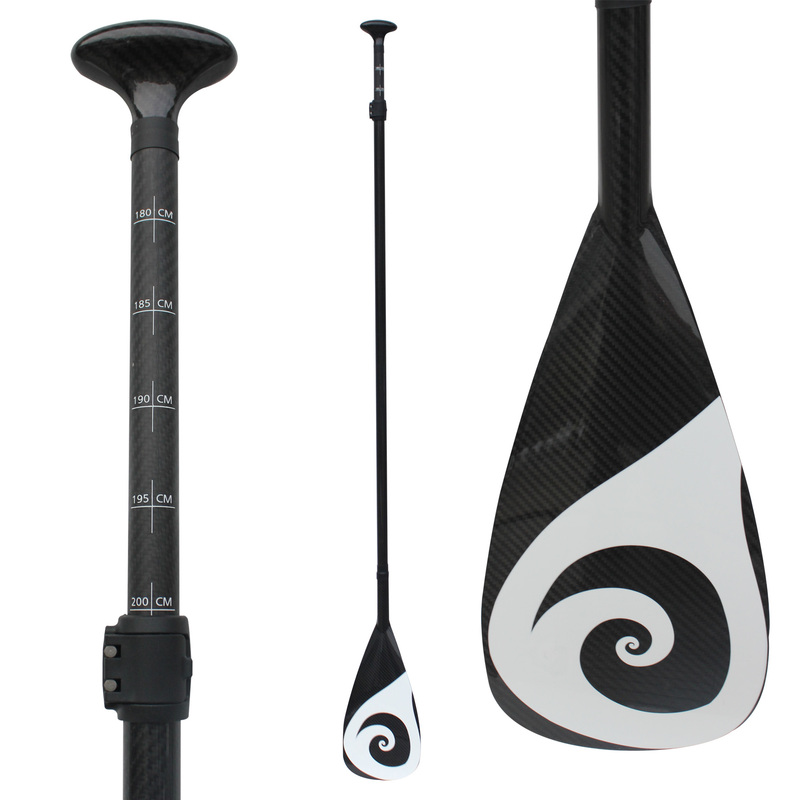 The shaft and handle are also molded using 100% carbon fiber reinforcement. 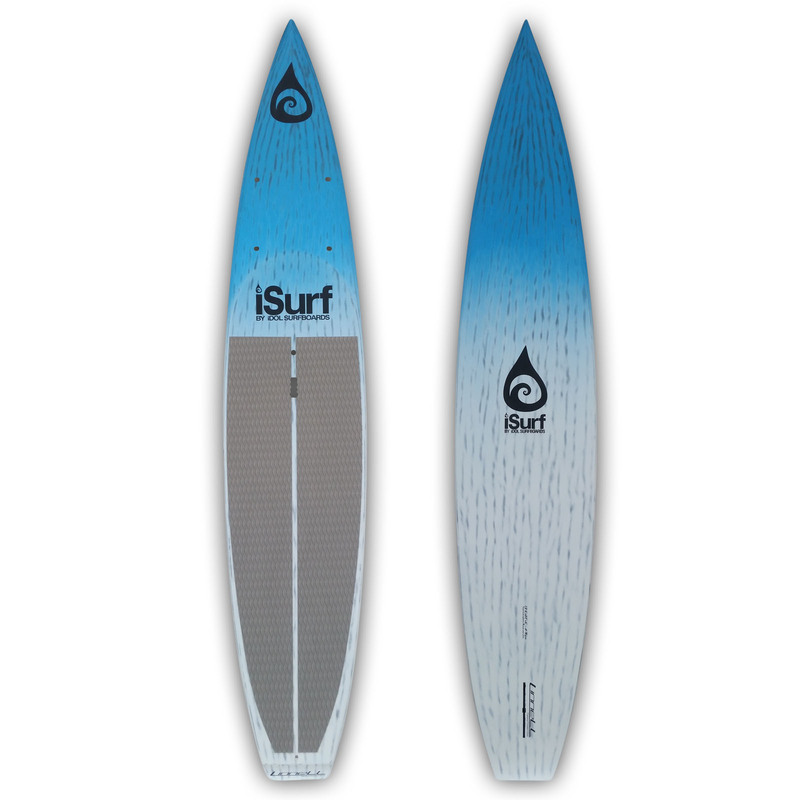 The result is one of the lightest, strongest, and best looking paddles on the market. 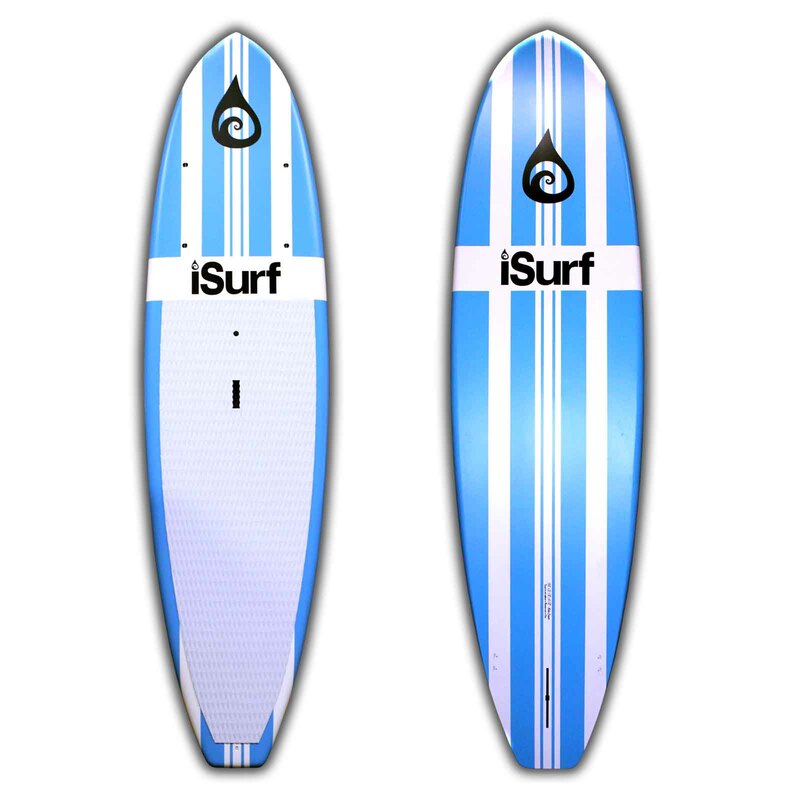 This model can be cut-to-length, and is recommended for people who will be SUP racing or surfing. 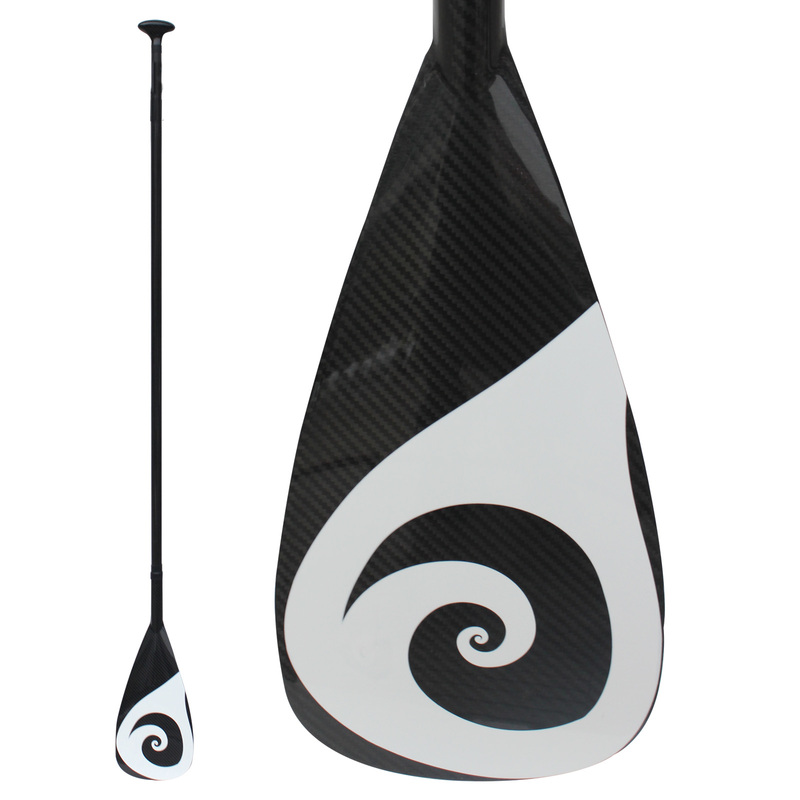 This construction is also available in our most popular carbon fiber adjustable model, where length can be adjusted to suit a variety of paddlers.